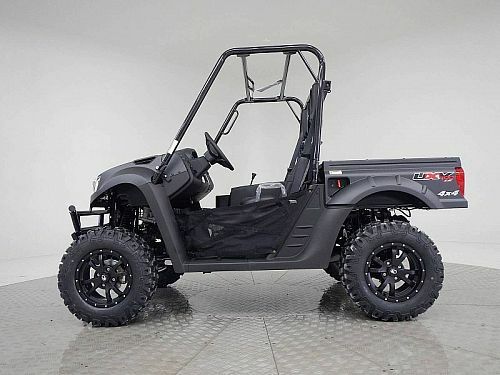 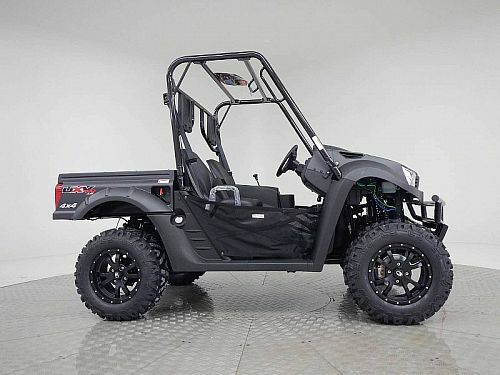 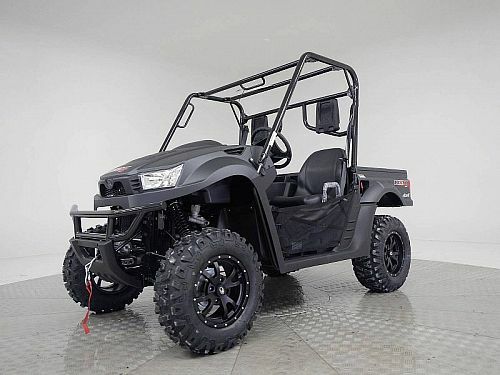 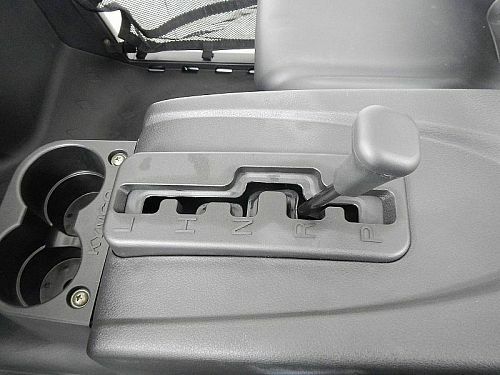 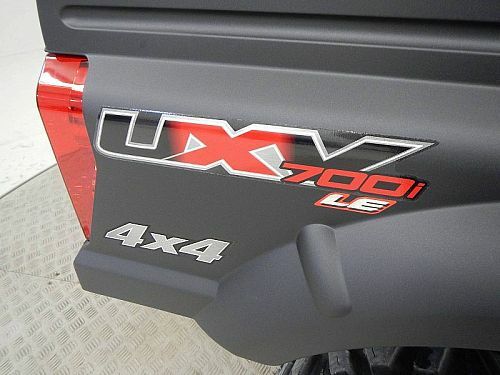  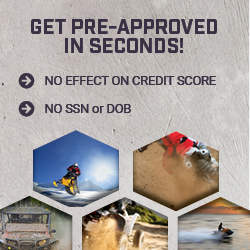 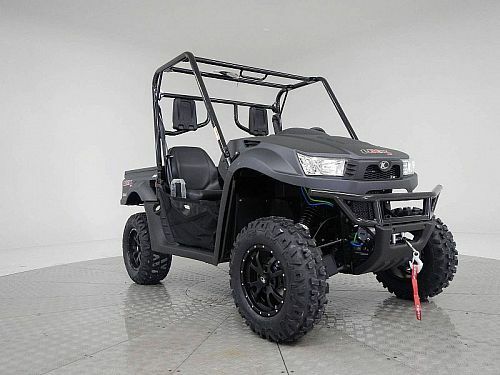 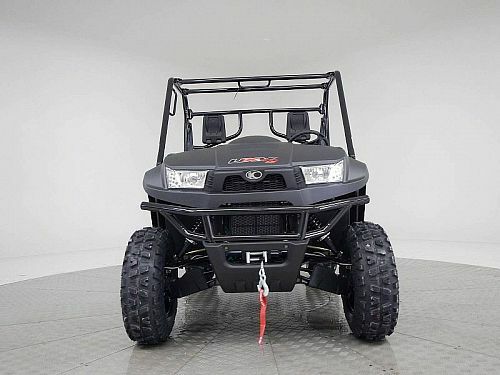 Powered by our 695cc fuel-injected and liquid-cooled 4-stroke, 4 valve engine, the UXV 700i LE 4x4 features push button, on-demand 2WD/4WD, an CVT automatic transmission with differential lock, independent dual A-arm suspension front and rear, hydraulic disc brakes, front and rear, a 12-volt DC outlet and a 3,000 pound winch. 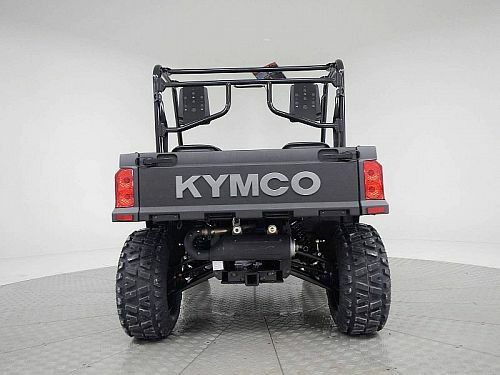 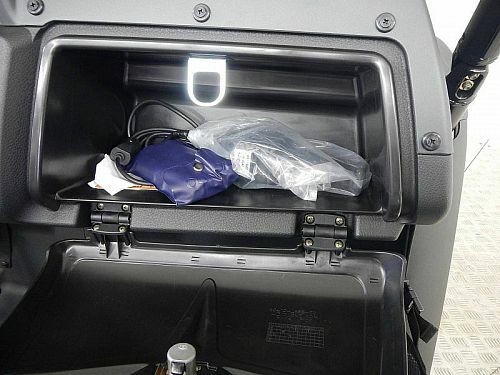 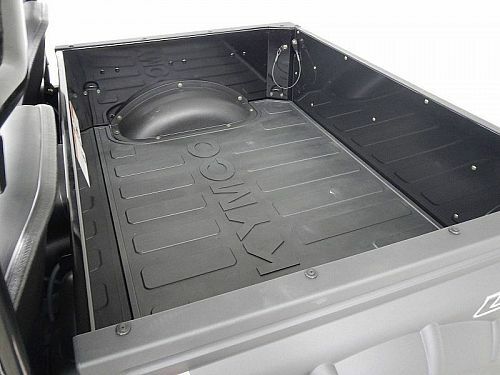 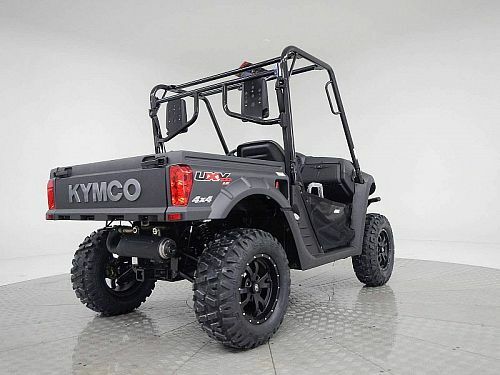 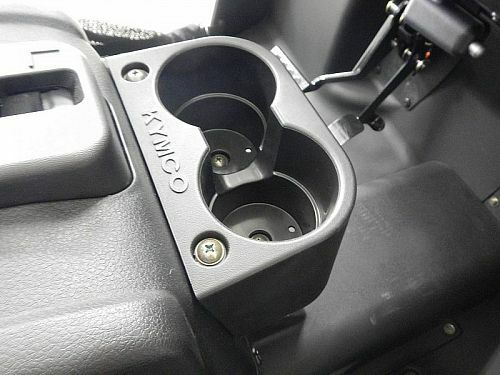 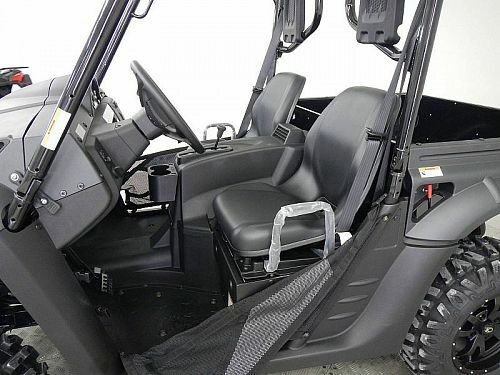 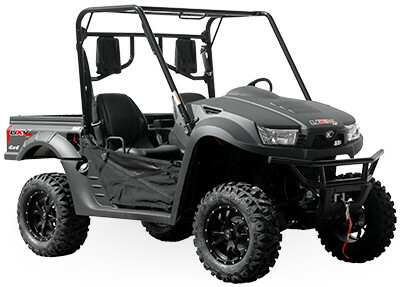 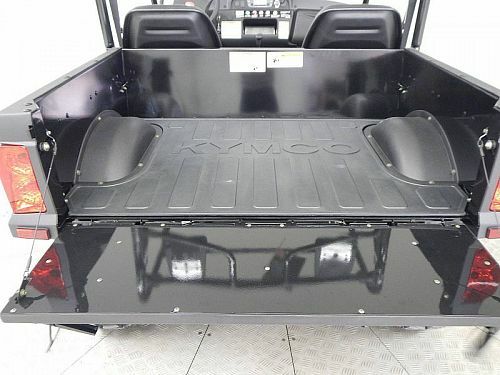 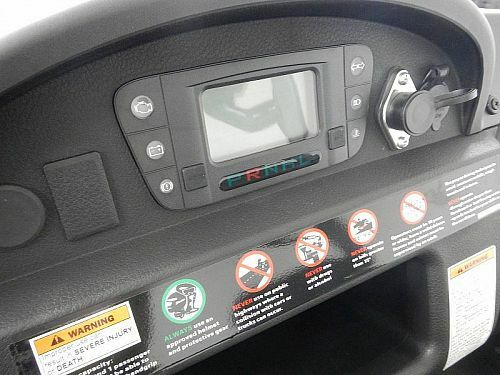 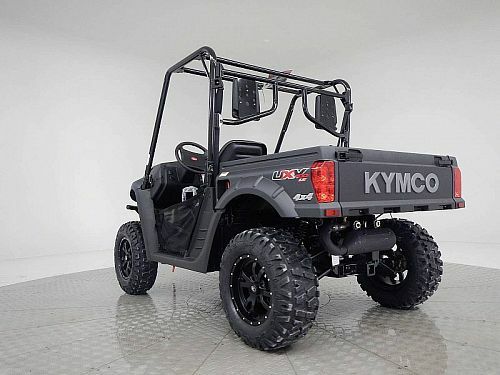 Like all KYMCO UXV models, it comes standard with a 420-pound tilting cargo bed, 2-inch receiver hitch, under hood locking glove box, under seat storage and dual beverage holders. 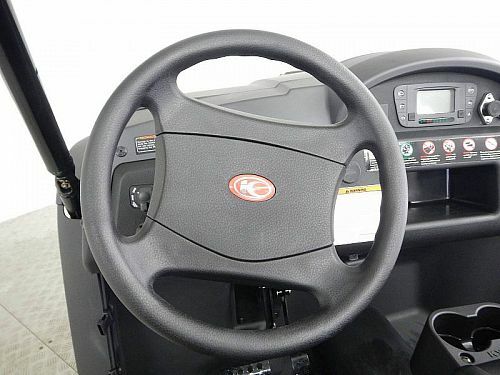 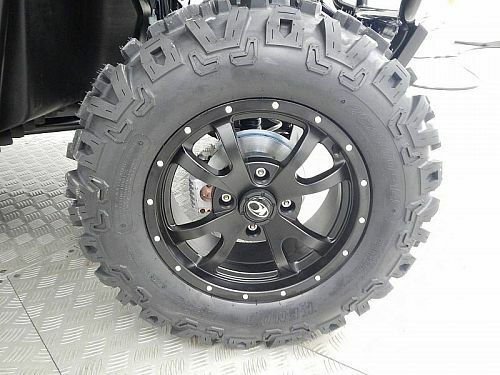 Twenty-six inch tires and aluminum alloy wheels with either metallic gold or matte black paint completes the package.